Renegotiation of the Farm Bill is in full swing and key federal programs that support farmers markets are on the line. One of the best ways to demonstrate the importance of farmers markets to decision makers, is to get them onsite to see the market firsthand. Before the season ends, invite your federal and state officials to a market visit. This year’s National Farmers Market Week was a tremendous success, and included dozens of visits to farmers markets by public officials at all levels of government. These visits represent the initial successes of FMC’s increased advocacy efforts in the lead up to the 2018 farm bill. 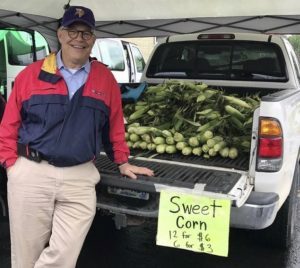 Two particularly successful visits, were those of Representative Rodney Davis (R-IL) to the Old Capitol City Market in Springfield,IL and Senator Al Franken’s (D-MN) visit to the South St. Paul Farmers Market. 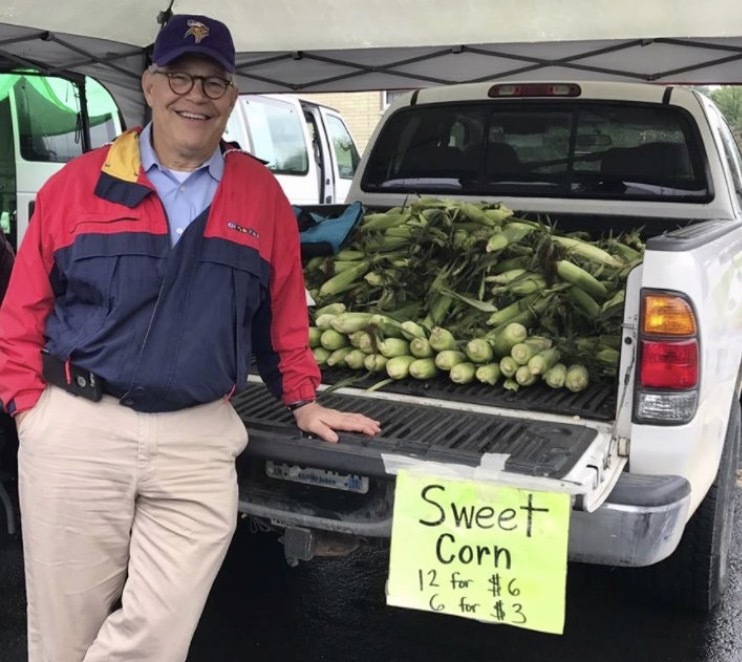 In this live chat, FMC Policy Specialist Ben Feldman facilitated an interactive conversation with staff from Illinois Stewardship Alliance, Illinois Farmers Market Association, Experimental Station, and the Minnesota Farmers Market Association to discuss takeaways from these visits. 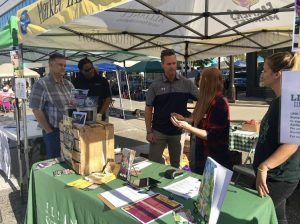 The conversation provided participants insight into the process and outcomes associated with hosting a successful farmers market visit.